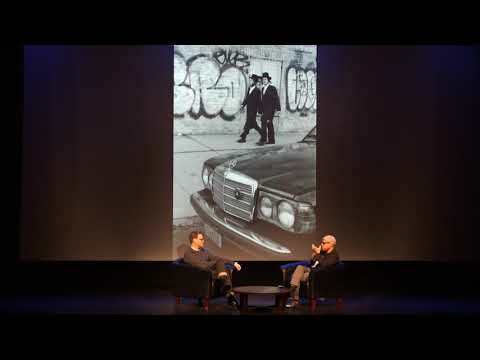 “Faces and Places in Fashion: Tae Smith on The Great Gatsby,” Archive on Demand, accessed April 21, 2019, https://archiveondemand.fitnyc.edu/items/show/564. Faces & Places in Fashion: FIT Alumna Tae Smith (MA, Fashion and Textile Studies: History, Theory, Museum Practice), Costume & Production Design Researcher on The Great Gatsby. 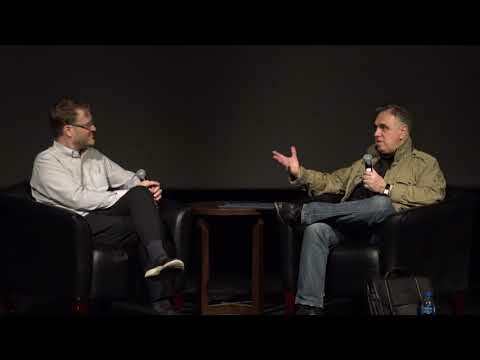 This lecture offered a behind-the-scenes look at Smith’s work, from bringing literary characters and scenes to life to working closely with costume designer Catherine Martin and director Baz Luhrmann. The Great Gatsby won Oscars for Best Costume Design and Best Production Design. 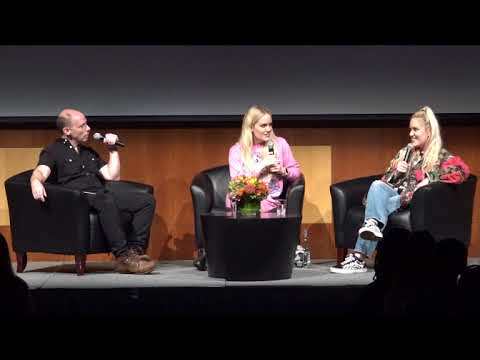 Part presentation, part Q&A, the “Faces & Places in Fashion” lecture series is an opportunity to connect students and the public alike to the pulse of the fashion industry in an open and conversational setting. The lecture series is a forum for prominent fashion professionals, including executives, designers and marketers to discuss their trade, their experience and their perspective on the business. Held in the Katie Murphy Amphitheater (D Building, Corner of 27th Street and 7th Avenue), the series is also open to the general public. Mondays, 4:00pm-5:00pm.